*I received this product for free. I am completely honest in my reviews and I only publish reviews of products I love. There are affiliate links on this page. Go here to learn more. 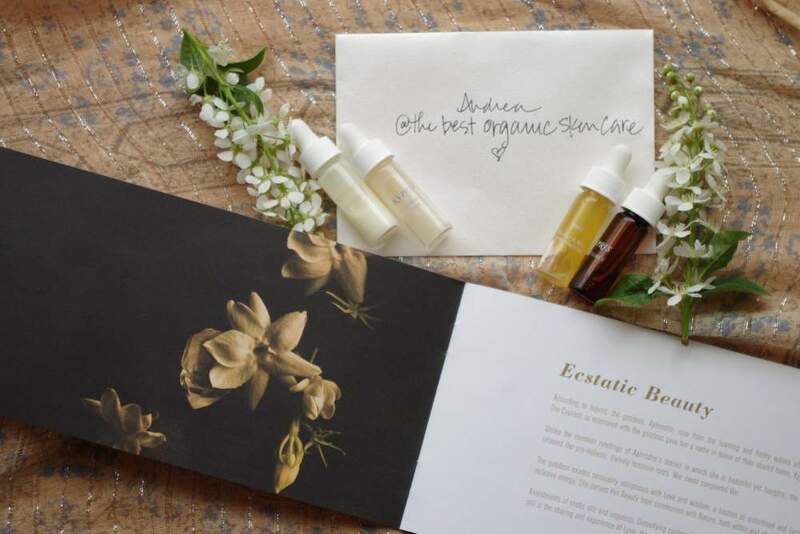 A brand boasting beauty, sustainability, nurturing oneself and utilizing pure plant ingredients, Kypris is a beautifully small line of 3 Beauty Elixirs (face oils) and 3 Water-Based Serums (ooooooh and they just released a new Body Elixir! squeeee). Their products are exquisitely packaged and are a blend of science and nature. 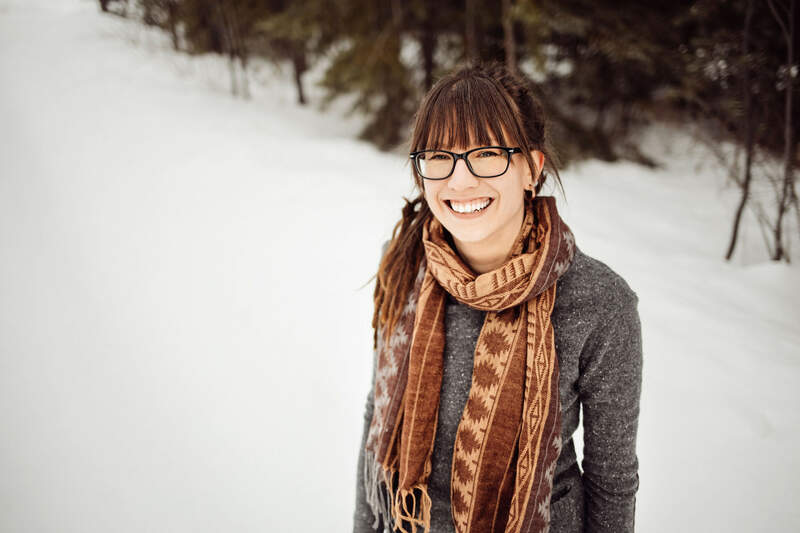 They honor the communities that provide there ingredients, purchasing from small farms and co-operatives. The packaging.is.to.die.for. Could you get any more pretty? The lovely Chase Polan sent me a personalized gift package for reviewing, and what a sweet little package it is. I got a full size bottle of their Clearing Serum (read my Clearing Serum Review), and 4 little glass vial samples (beauty elixir II, clearing serum, antioxidant dew, and moonlight catalyst). I was super excited to test out their Antioxidant Dew, as I like to combat my Benzoyl Peroxide usage (for my acne) with a potent antioxidant. I normally only use a facial oil, and I am hesitant to add another product to my routine, but this stuff just looks too amazing not to use. I am happy to say that I am enjoying this new addition. 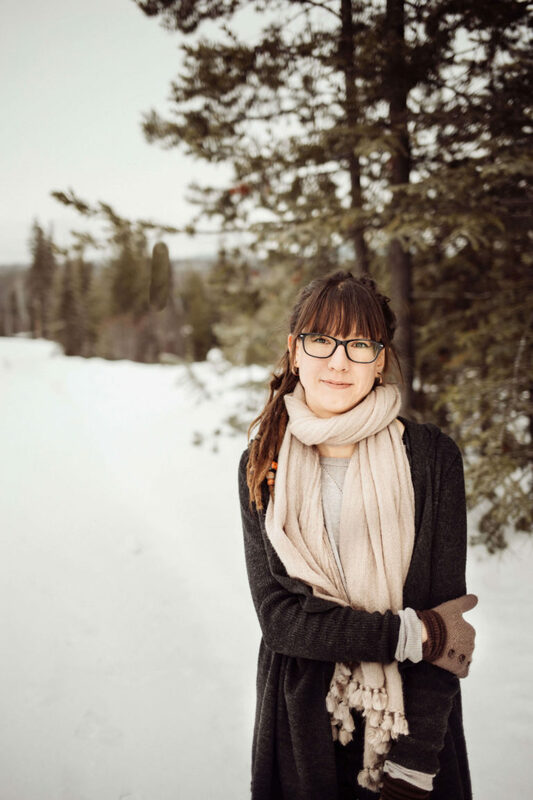 I start with washing my face, and applying my benzoyl peroxide cream, I then use a layer of antioxidant dew followed by a layer of facial oil. I found this awesome video with founder Chase Polan in which she explains how to create an emulsion by combining the serum with an oil. I tried it, and I have to say, I loved it! 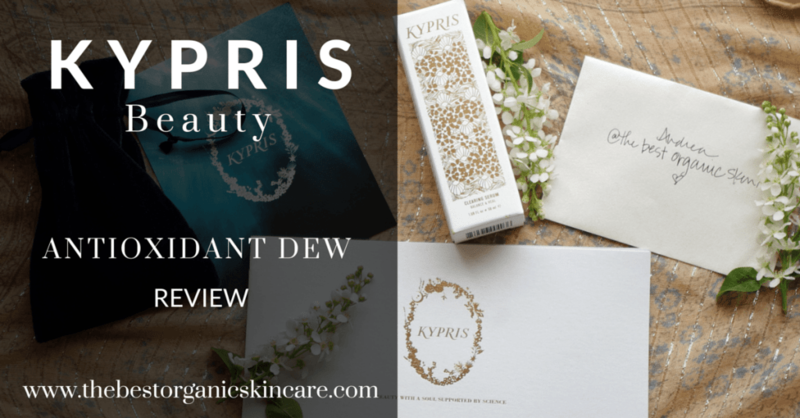 The Antioxidant Dew is a milky white liquid and is easily adsorbed by my skin. I wish there was more! This little sample has got me hooked! This is the perfect moisturizer for the summer, when you want something lightweight. I can hardly believe something so lightweight can moisturize so well, my skin feels soft and plump. The product is a creamy white liquid (it is a water-based serum). It is runny with no stickiness. There is not much scent, maybe a bit of a light floral smell, but nothing overpowering. This is nice for people who don’t want something with a strong smell. Goes on easily and absorbs and dries quickly. My skin literally drinks this stuff up! The glycerin base gives it a nice consistency and promotes hydration. There is no stickiness or tackiness, just nourished, soft skin. This serum does not feel like your typical moisturizer, which can sometimes make your skin feel like it is suffocating. This serum hydrates while still allowing your skin to breathe. I love mixing it with the Beauty Elixir II and creating an emulsion, it is divine! The mix of water-based serum and facial oil is a real treat to the skin. The serum absorbs and the elixir moisturizes. Antioxidants are encapsulated in phospholipids. The phospholipids deliver the antioxidants and nutrients directly to the cells. The base of the serum is glycerin and aloe, along with sunflower and camellia oil. Most skin types, use this as lightweight moisturizer or layer it under your facial oil or moisturizer. 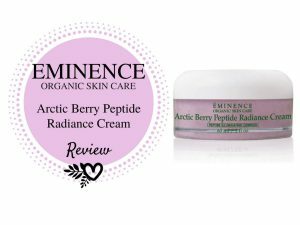 Especially suited for imbalanced, acneic, stressed, and experienced complexions. This product works so well, I am loving using it and need to get my hands on a full size bottle. People like the gentle moisturizing properties of this serum. They like that it is a thin, milky emulsion that absorbs well. 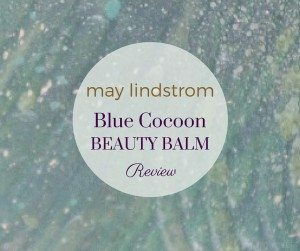 There is no stickiness and it works well on its own or under a cream or facial oil. 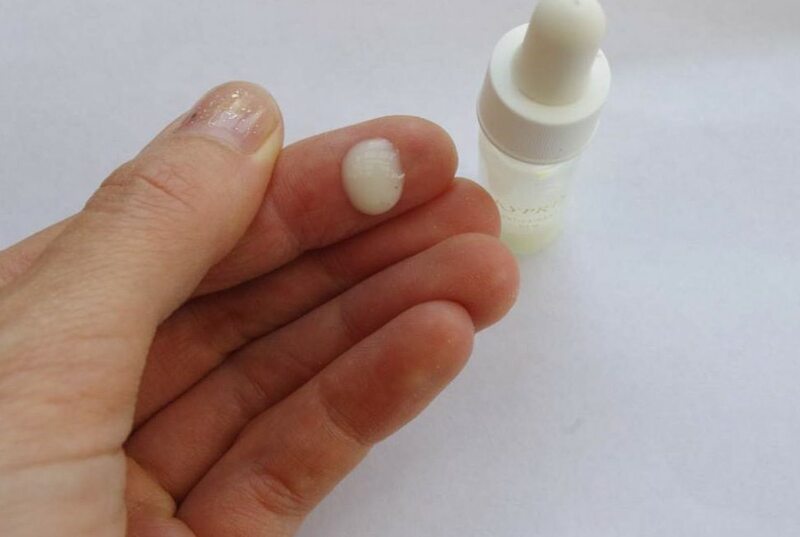 2-5 drops is enough to cover the entire face and it does not bother peoples sensitive skin. I am in love with this serum, and this brand. 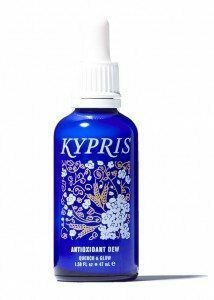 I don’t know about you, but I am a packaging lover and I absolutely love KYPRIS’ packaging, my goodness, could you get more beautiful? This serum is a blend of science and nature, and every ingredient is there to make love to your skin. The ingredients are safe and there are no fillers. 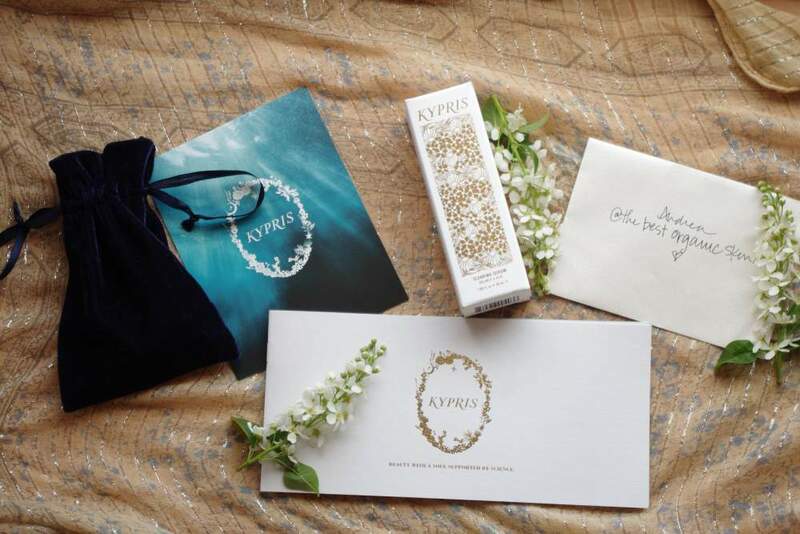 KYPRIS has done an exceptional job at bringing us skin care that enhances our natural beauty. 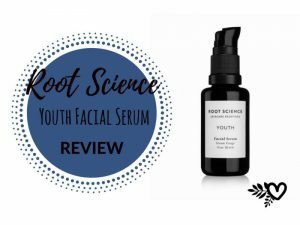 I give this serum a 10/10, this is an exceptional anti-aging treatment that is sure to do everything you want an anti-aging product to do: mop up free radicals, plump the skin, moisturize, calm and soothe, all while restoring vitality and radiance to your skin. Everything you need to keep your skin young! 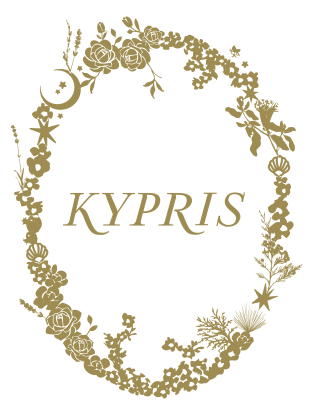 Have you tried any of KYPRIS’ products? What is your favorite facial serum? *product was received for free, my reviews are always honest. Lots of paid reviews for this product on Amazon. Very disappointing. That is disappointing. Reviews from paying customers are always better. I got to try this product for free, so I am not a verified buyer either, but I still think that my review has some merit. I have done a lot of research on this brand and others, I have used many products and I know my ingredients. I can say with 100% certainty, that this is an amazing product made by an amazing brand. The reason I think you don’t see a ton of verified purchase reviews for this product on Amazon, is because it is not a huge seller there and I think the seller is giving out samples in exchange for reviews. I just headed over to Amazon and I see that this product has 64 verified purchase reviews out of 152 reviews. You can sort reviews to only see ones from paying customers. You can read them all here. 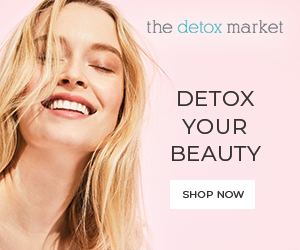 Another place to read reviews from paying customers is at The Detox Market. You can see them here.